We have been working slowly through 2016. 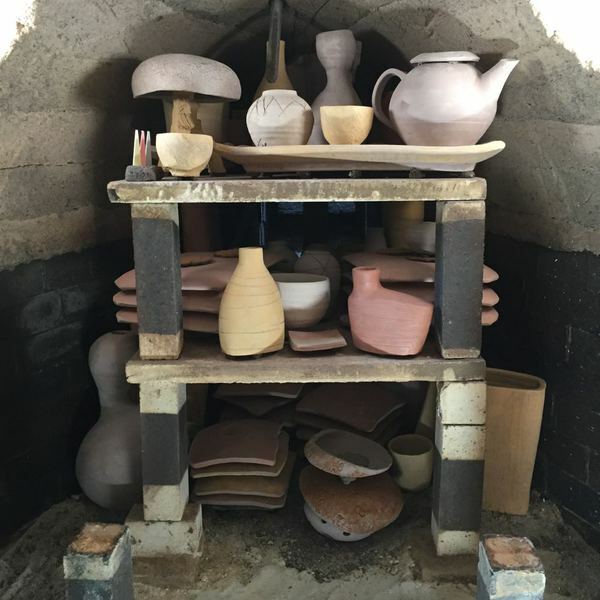 Accumulating shapes and series of ideas to stack the kiln. 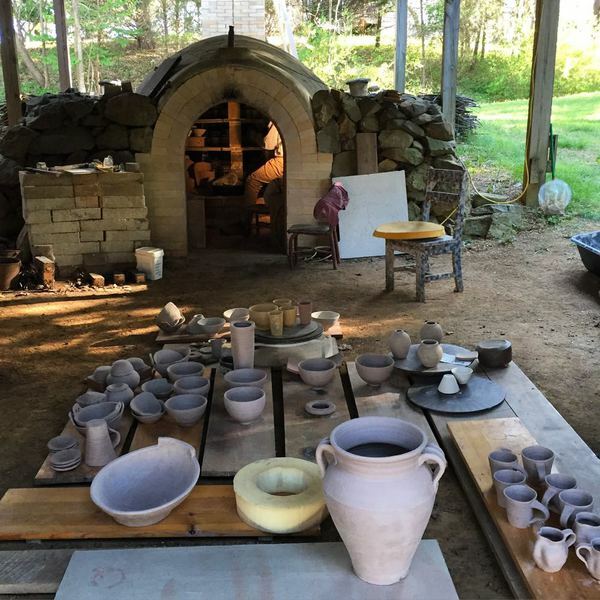 Firing our anagama is a collaboration of form, clay, kiln, hands, and heat. 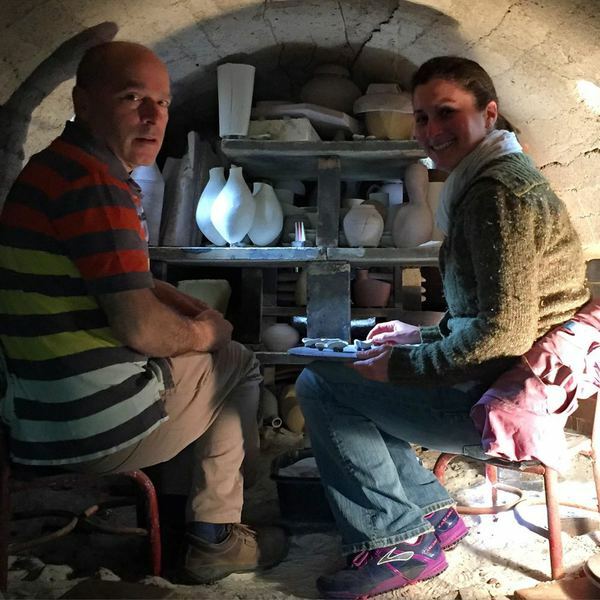 It takes three days to stack the kiln like a three-dimensional puzzle. We think about how to fill the space and imagine the flame moving like water in a stream bed strewn with rocks and boulders. 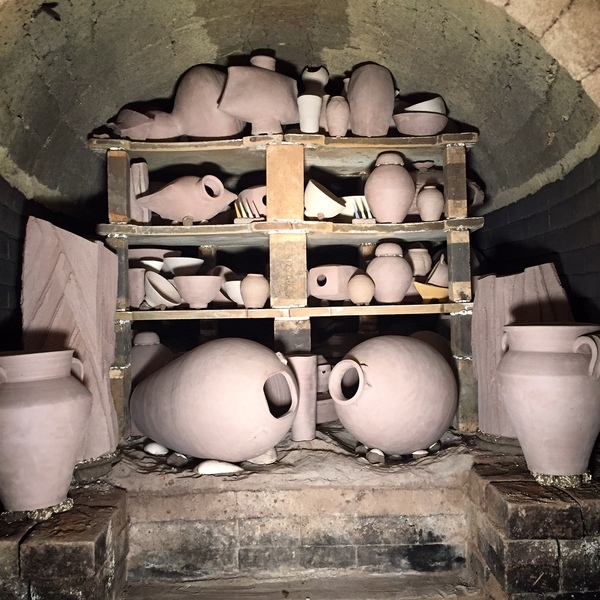 Pots block and redirect the flame through the kiln before it exits out the chimney. The flame and residual ash create patterns and shadows.